The RV-8 is a tandem 2 seat single engine sport aircraft supplied in kit form for home builders. 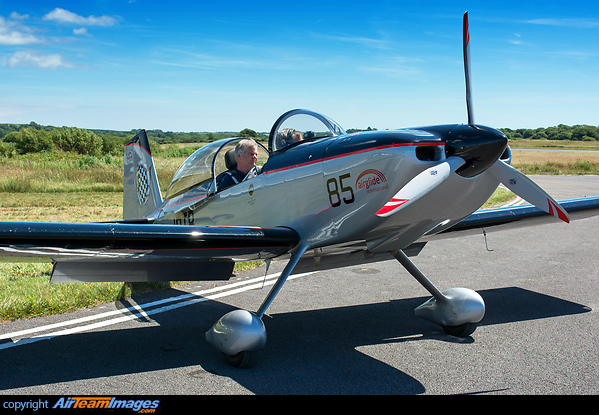 The aircraft is aerobatic but also a good cross-country cruiser with excellent field performance. The RV8 has a tailwheel, the RV8a a nosewheel. 20 ft. 10 in - 21 ft. 0 in.